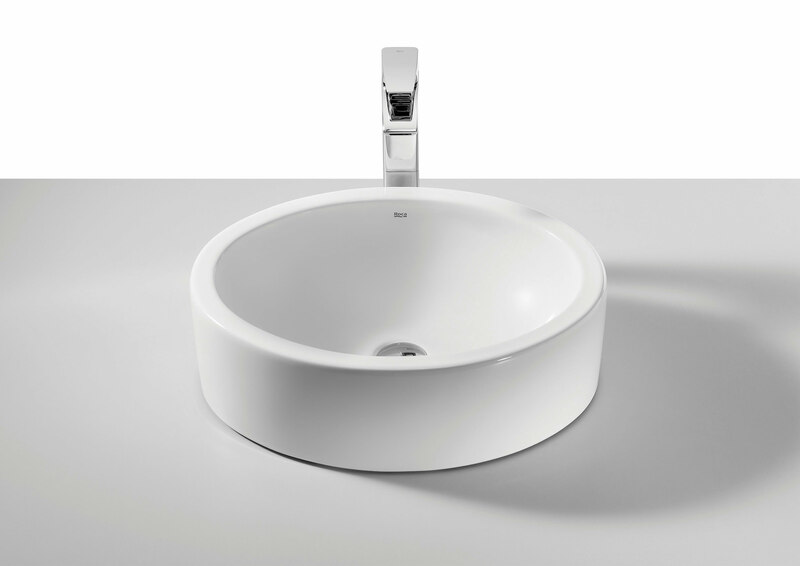 It doesnt get simpler than this round marvel introduced to you by Roca in their Fuego range. 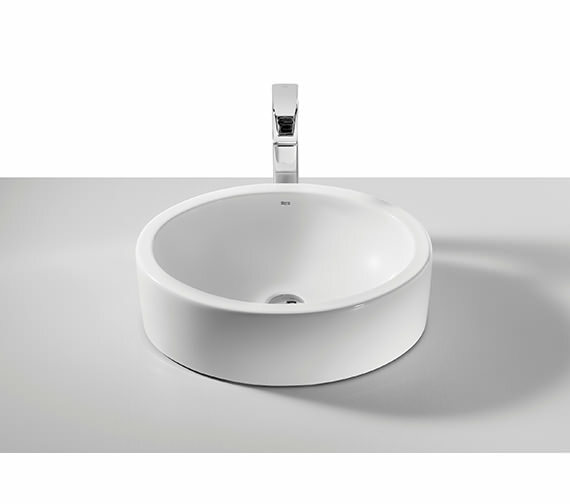 The On Countertop Washbasin will instantly grab your attention with its excellent shape and pure white finish. It is made from luxury chinaware and comes with a 25-year warranty from the manufacturer. 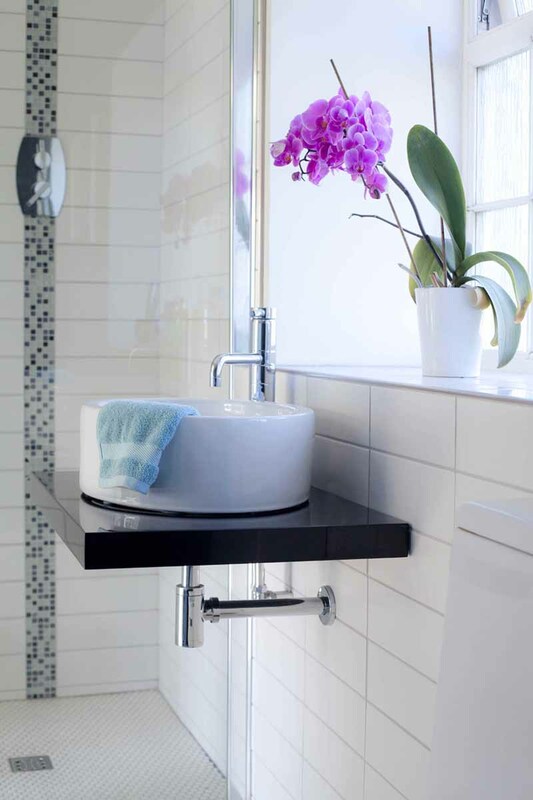 A chrome tap will complement it beautifully and up the style-quotient of the bathroom. It enjoys a good discount at our online web store. 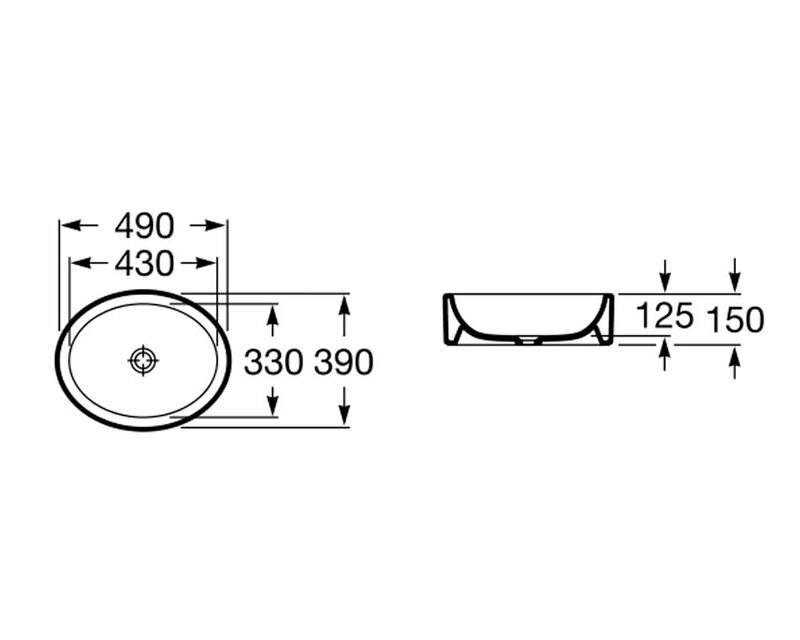 Manufacturing code of this product is 32722E000. 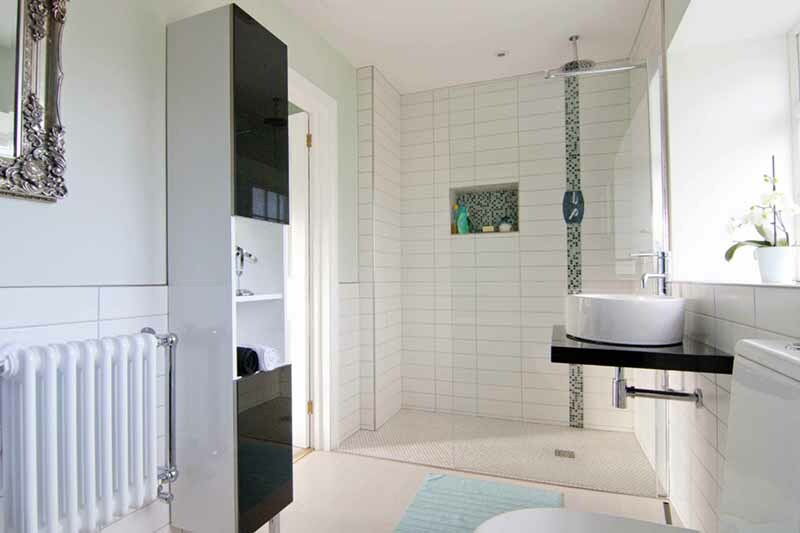 I wanted a simpe and contemporary designed sink that would sit on a black resin floating shelf. We have had it in place for more than two years and are still very happy with it, both in quality and design.